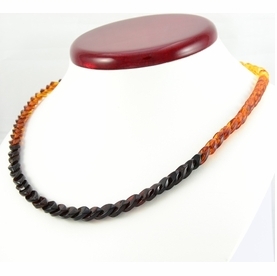 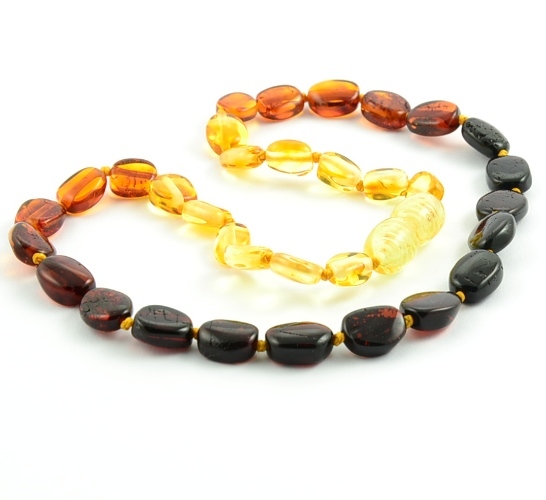 Rainbow Amber Necklace for Teething. 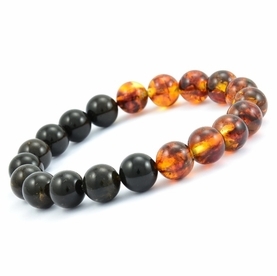 Natural Solution for Teething. 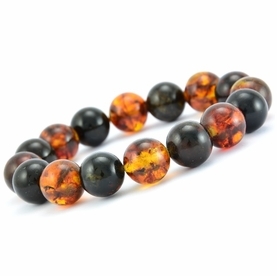 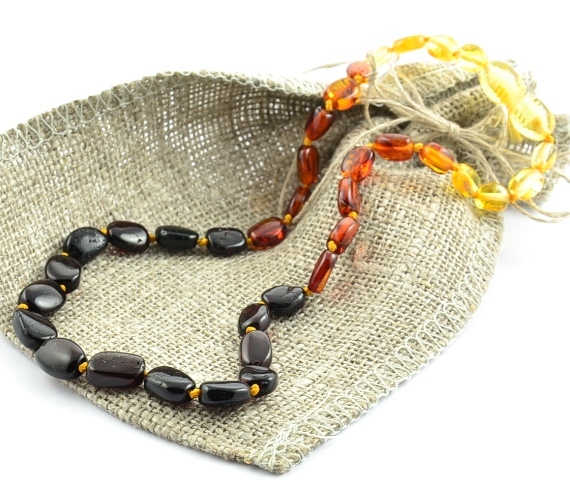 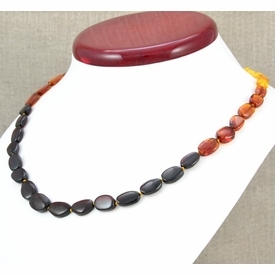 Rainbow Amber Teething Necklace handmade from the highest quality Baltic Amber by experienced amber artisans.